Do you have a dream – a vision you’re dying to bring to fruition? If so, these Powerful Manifestation Angels are for you! 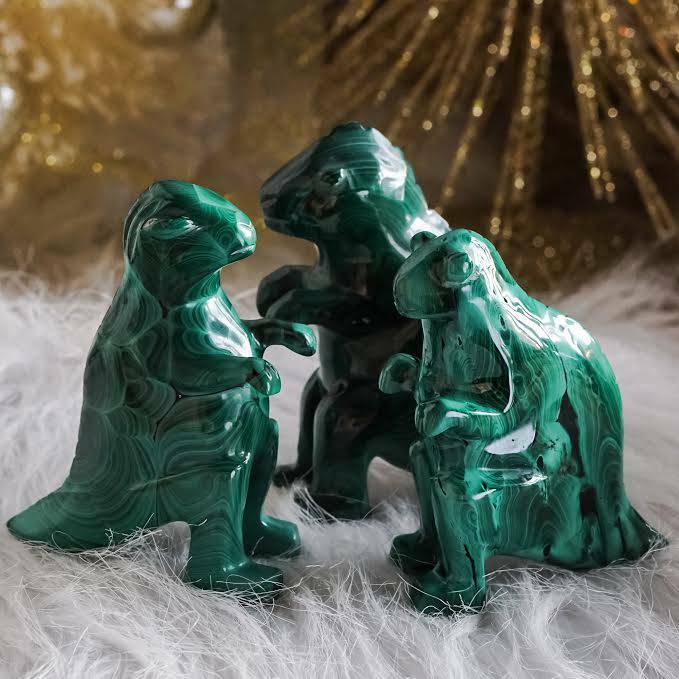 These stunning carvings are made of trollite, an incredibly rare ascension crystal, and this is my first time bringing their magic to the shop. 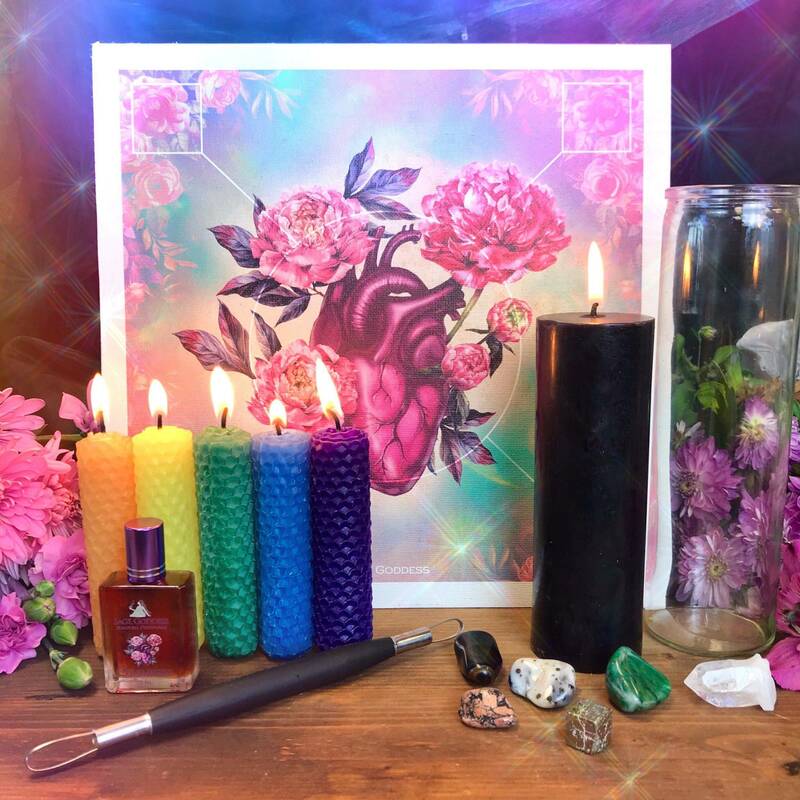 If you’re ready to tap into your innermost power, catapult your spiritual journey, and start bringing your dreams into reality, look no further: your guide has arrived. 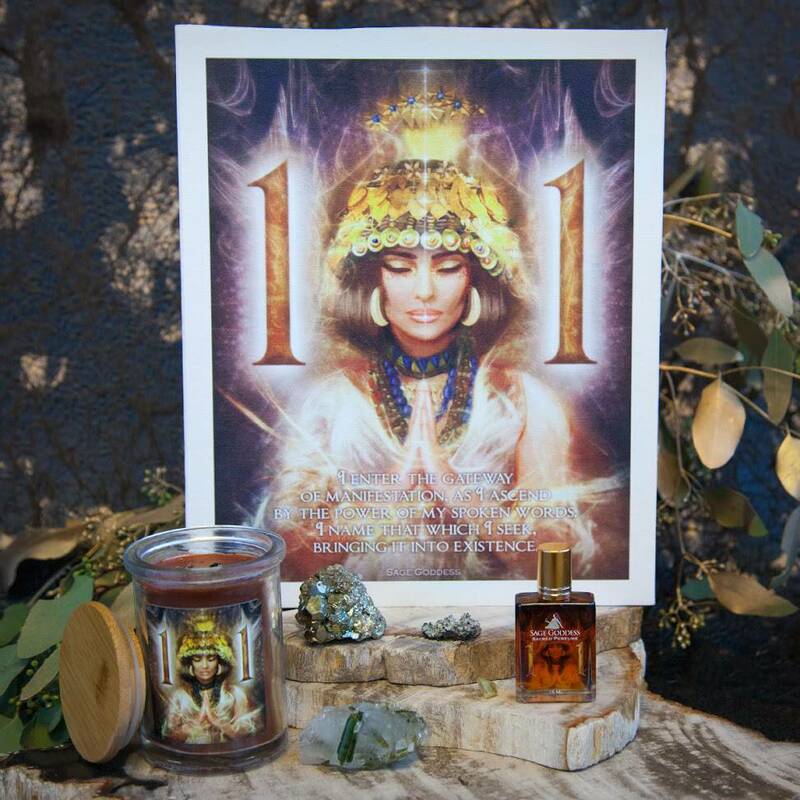 To learn how to connect more deeply with the celestial realm, check out our Angel Numbers page and join me for my Angel Numbers class series! Trollite is hailed as a talisman of manifestation. 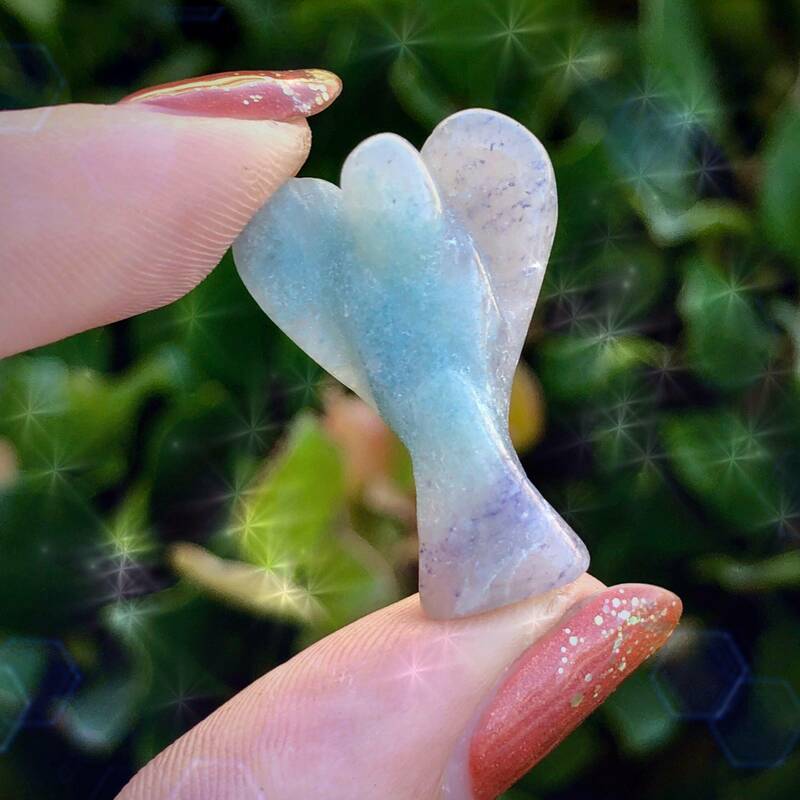 This powerful stone connects you with your soul’s purpose and innate spiritual gifts, helping you bring them into the world. It allows you to channel ancient wisdom while remaining open to visions of the future. It’s also known as a crystal of change. It helps you manifest new opportunities, clears low or stagnant energies, and helps you transmute fear, pain, and anger into vibrations of confidence, strength, and compassion. 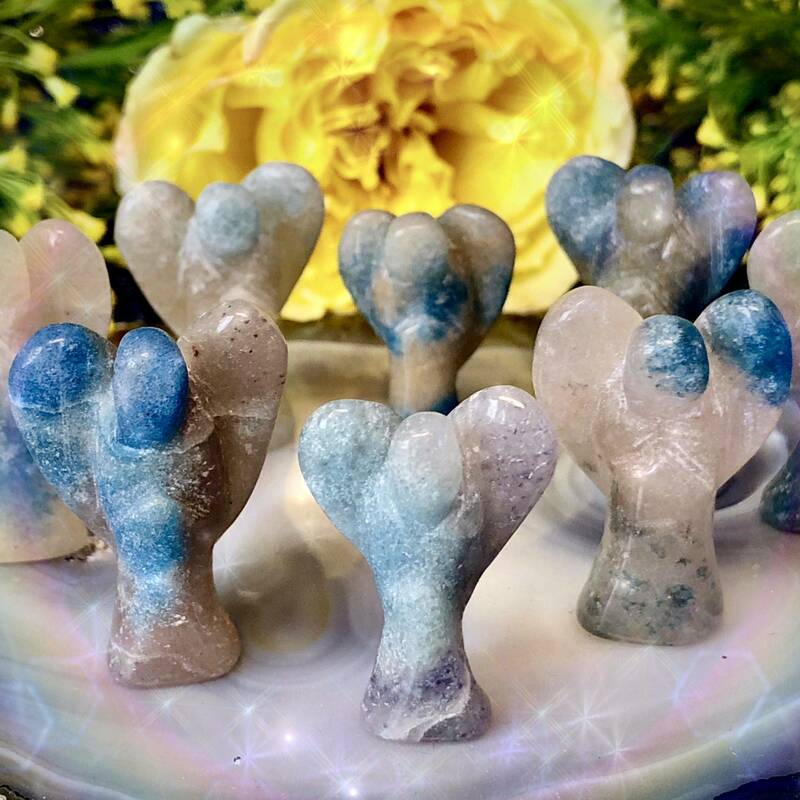 These Powerful Manifestation Angels will help you activate each of your energetic centers and walk through the world with an open heart. Work with them to awaken your innermost metaphysical abilities and deepen your connection to Spirit, opening up channels for your visions to make their way into reality. 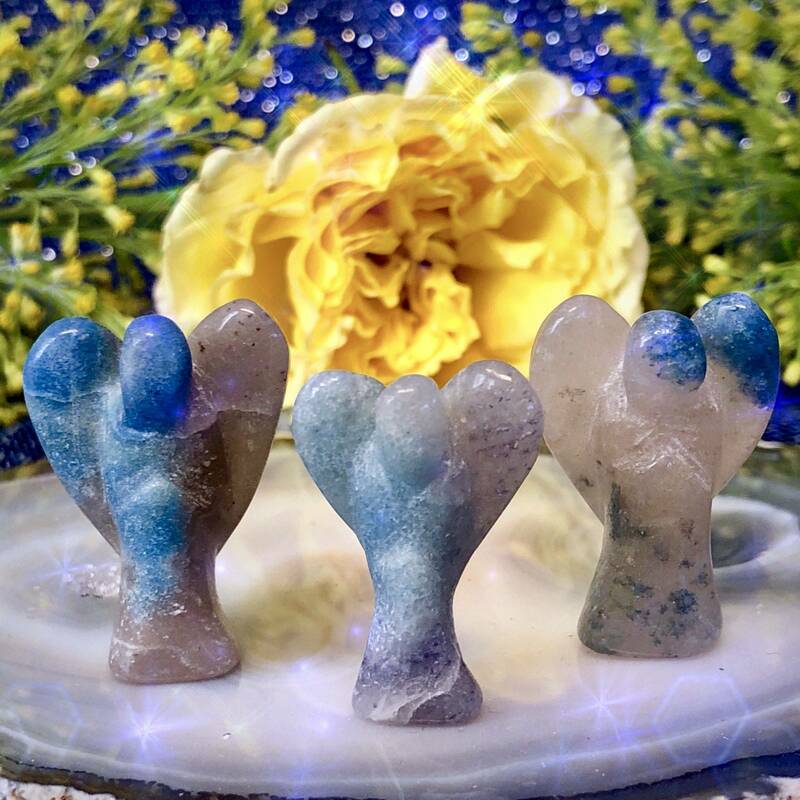 To begin harnessing your Powerful Manifestation Angel’s magic, simply place it on your altar, hold it in meditation, or carry it with you throughout the day. When using yours, use your intuition – it will not lead you astray. This listing is for one (1) Powerful Manifestation Angel, about 1.25” in size. Yours will arrive lovingly parceled along with a single leaf of white sage and a card describing the properties of the stone. This is my first experience with trollite and it definitely holds a different energy than any other I’ve experienced. It is small yet packs a punch and I look forward to working more with this beautiful little angel.